Bungie and Activision today announced that Destiny: The Taken King has surpassed all expectations and has broken the record for the most downloaded day-one game on PlayStation history. 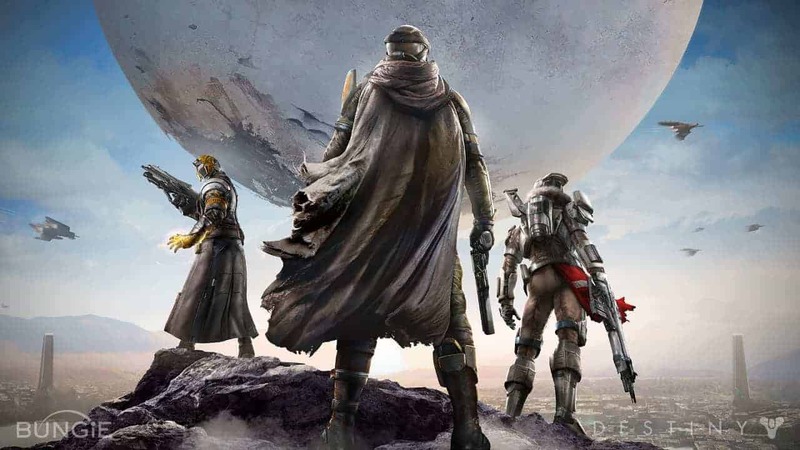 Setting a new high for both the most total players and peak online concurrency, surpassing records set by the biggest video-game launch in history last September with the debut of Destiny. For players yet to experience the immersive experience of Destiny the new Legendary Edition is now available which includes the two original DLC’s, The Dark Below and House of Wolves, and also includes the brand new expansion The Taken King.